Business history tip: Respect the heritage, improve the recipe. 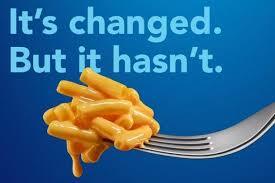 Kraft pulled it off in a feat of branding brilliance: its new, cleaner mac and cheese has tiptoed rather than galloped onto the scene. 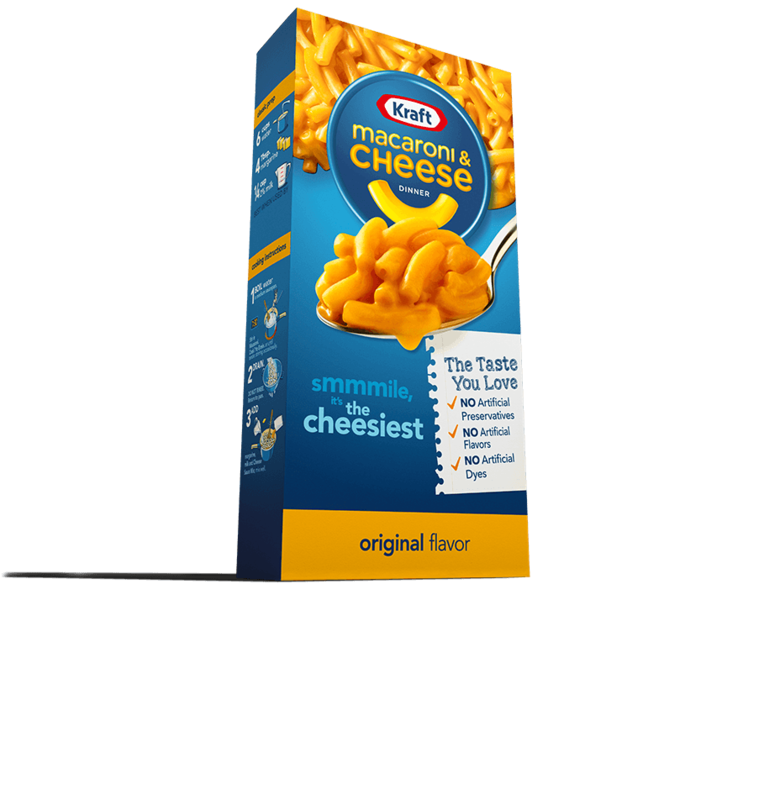 The big reveal came only after Kraft sold 50 million boxes of the new recipe with no complaints—and we all know how lovers of comfort food do not like disturbances, even those that involve removing artificial dyes and preservatives. Great website tells the story: “New and improved and you can’t even tell,” with the hastag #didntnotice and a serious behind-the-scenes video for pop-culture foodies. Ultra-cute TV ad slips in a dog happily gobbling up a few noodles that fell under the baby’s high chair. The orange-coated noodles that virtually drift down the web page are enough to tempt even the from-scratch diehards. This is corporate history you can taste.